How Do I Take Care Of My First Car? 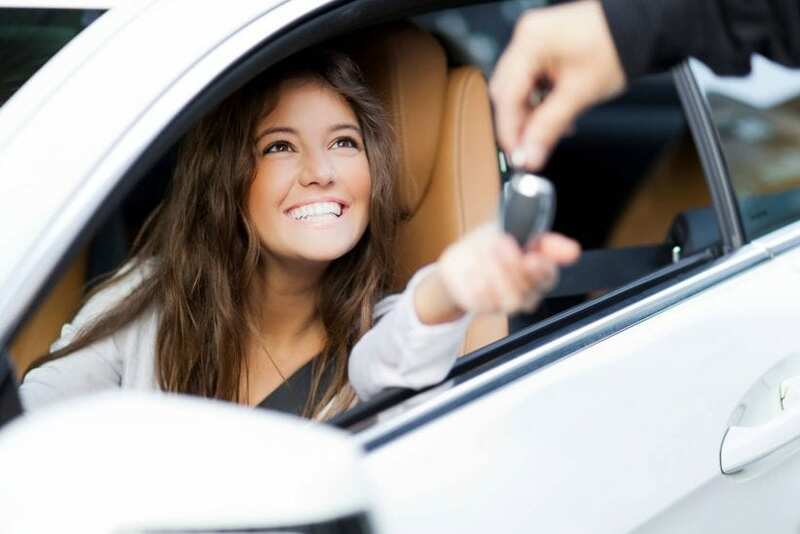 Getting your first car can be very exciting, but the truth is; to own a car comes with a lot of obligations. Let’s not ruin the fun. Your first car is like your wife or girlfriend. You have to do a lot of impressive stuff to keep it sparkling and easy while on the road. That is if you want to keep up the fun ride. I had always dream of driving a chevrolet el camino. My dad being a classic car kind of guy, used to have an old collection of different types of classic cars. So when my time to get my first car came, I went straight for my all-time dream car, without a second thought. A few days later, I was untouchable. I rolled the streets with my new baby like a boss. I took my whole block for rides in my new car in a month. Surely, my car and I were the talk of the hood. At least until I got my first breakdown. That brings me to the question, how do you take care of your first car? Even before you bring your first care home, you need to prepare for it properly. This means getting your parking garage ready and having ample space for your car. You don’t want to leave your car outside where anything can go wrong. So, prepare well for your first car and let it have its preserved space once you bring it home. 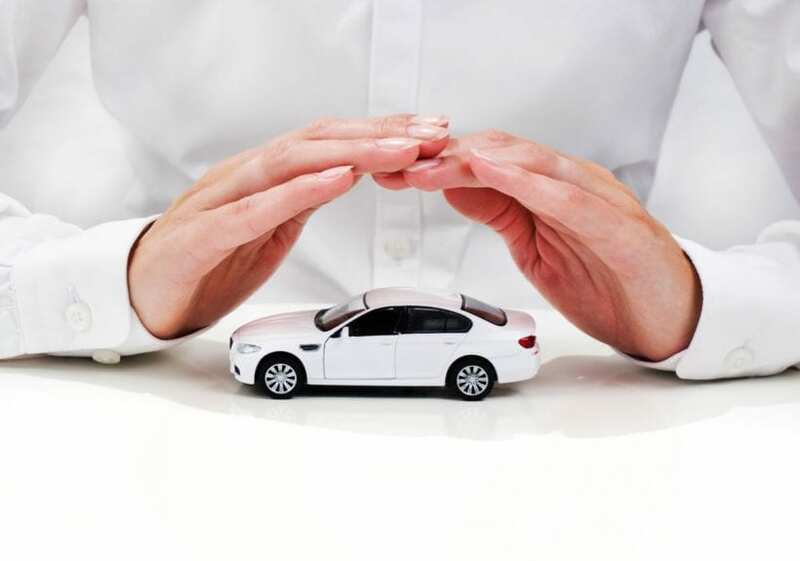 Most people take car insurance lightly, which should not be the case. Your car is prone to a lot of risks and damages, some of which can be unseen and impossible to prevent. That is why it is very necessary to have your car insured before you start running your errands with it. A simple slip off the road and your car might be wrecked beyond repair. If your car didn’t have an insurance cover, you might as well kiss it goodbye. Pick the right insurance package from a good insurance company to cover your car from such incidents. Always protect your car’s body by either parking it in the shade or covering it with a car cover. This will protect your car paint from wearing out quickly. For your car to maintain its sparkle, it must be protected from harsh weather conditions and other damaging elements. Remember, too much exposure to the sun also wears out your car’s painting due to oxidation. You also need a car cover if you are going to park your car for long. For instance, when going on vacations and leaving the car behind. Even if your car is parked in the garage, covering it with a car cover offers more protection from dust and such like agents. Well, now that you have a car, you need to up your cleaning game. Cleaning a car is not a joke. There are a lot of parts that need special attention during car washing. 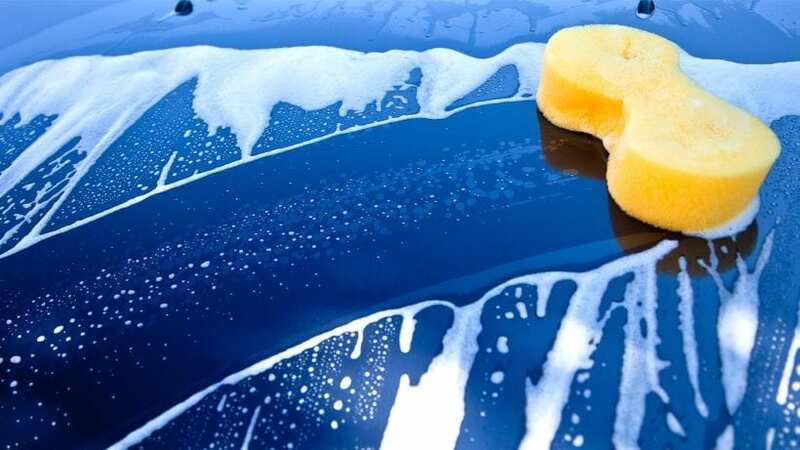 You can either chose to take your car to a professional car wash or clean it at home. Either way, you need to keep it clean on the regular. Doing this will ensure you have a sparkling car, with a shiny body. Apart from the exterior of your car, you also need to keep the interior thoroughly vacuumed. All the spilled soda and dust particles are harmful to your car interior if left uncleaned for long. Be extensive in cleaning inside of your car. I mean the mats should also be taken out and hosed to prevent them from wearing out. For your engine to run smoothly, you need to keep it clean always. This goes without a saying. Remember, the engine is the heart of your car. If you don’t give the heart the attention it requires, you might end up losing the whole car. That would be very sad for a first car. I recommend steam cleaning when dealing with a car engine. While doing this, remember to cover the electronic parts and air intake with protective materials. If you don’t change the engine oil of your car, you are literally killing it. You remember what I said about the engine being the heart of the car? Well, changing the oil is another way of taking good care of the car’s heart. Dirt and metal particles build up in the engine oil during combustion. By changing your oil, you get rid of such impurities that may harm your engine. 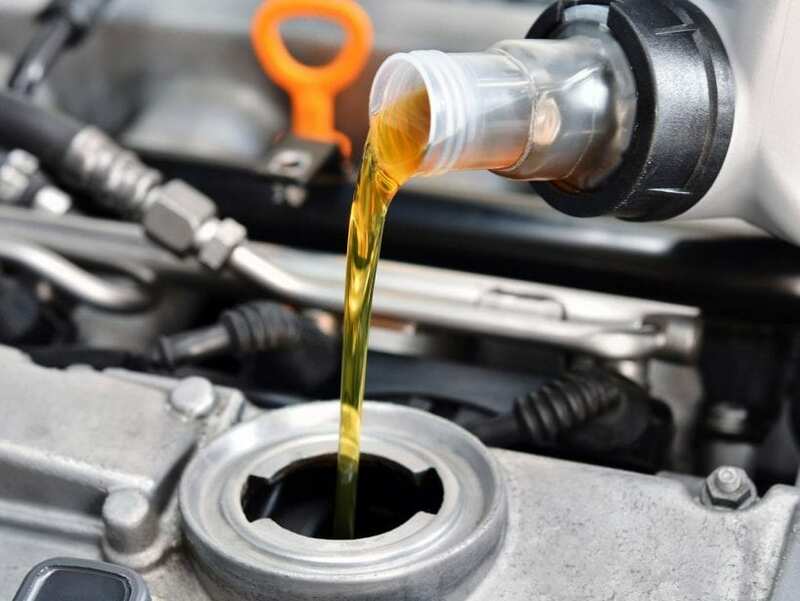 Again, in case your first car is a used car, you will need to change its oil regularly to maintain smooth operation. Remember to clean the oil filter as well before filling in the new oil. This will prevent the dirt build-up from mixing with the new oil. 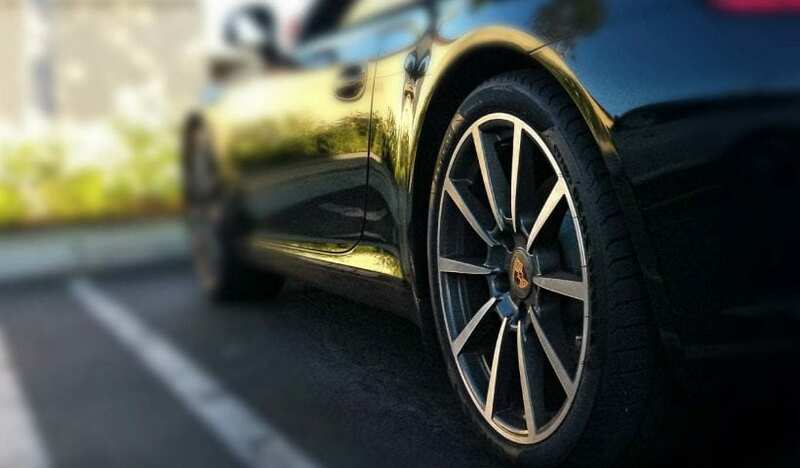 There are a lot of things about car tyres that you need to keep your eyes on. Check from the pressure to the wearing off. You can check your manual to know when the tyres need to be inflated. Well maintained tyre pressure ensures safety for the wheels and shocks as well. Another thing that might be crucial in your car tyres is uneven wearing off. That may indicate a problem with either the shocks or the wheels alignment. It doesn’t matter the type of car battery you are using, and it doesn’t matter whatever the manufacturer is saying about your car battery either. I say, check your battery on a regular basis. Clean any sign of rust or deposits on the body and battery terminals. Also, change your battery in case of a burst or any other kind of serious damage. Owning your first car is supposed to be a fun-filled experience. And I’m not here to tell you that it’s not. 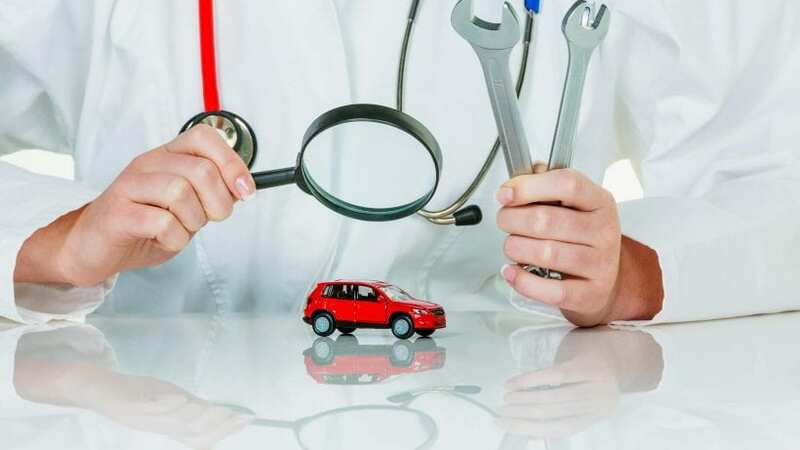 In fact, if you know how to take good care of your first car, there is nothing that will come in between you and fun. All you have to do is to invest more in the protection and maintenance of the car to ensure a prolonged fun season. All in all, be careful on the road and enjoy your first ride. What will future cars look like? Car Reviews & News 2019 2020 Copyright © 2019.